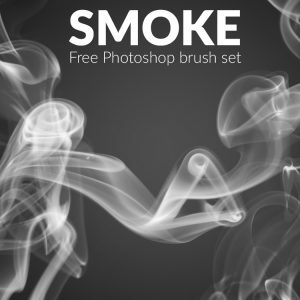 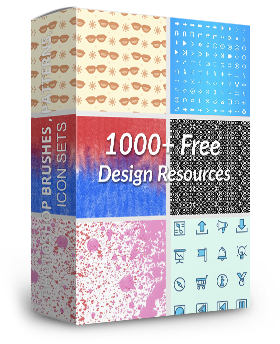 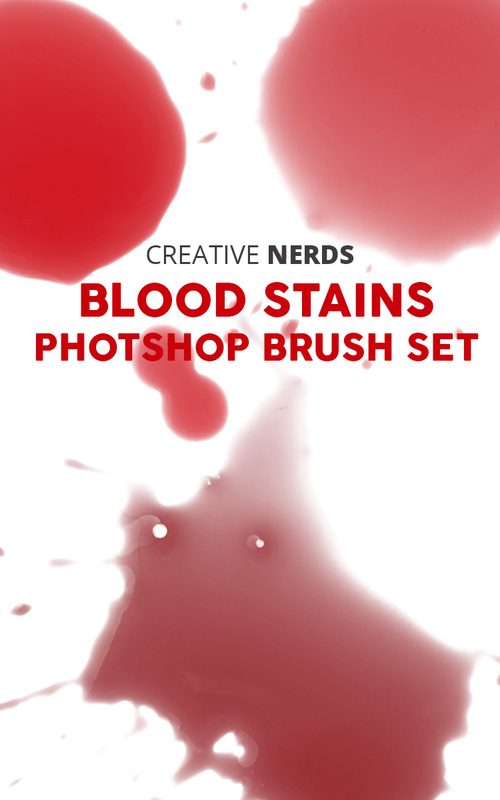 An authentic blood stains Photoshop brush set. 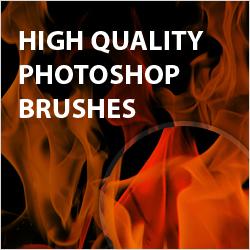 There’s no better way to add a gory blood effect to your artwork, during the Halloween season. 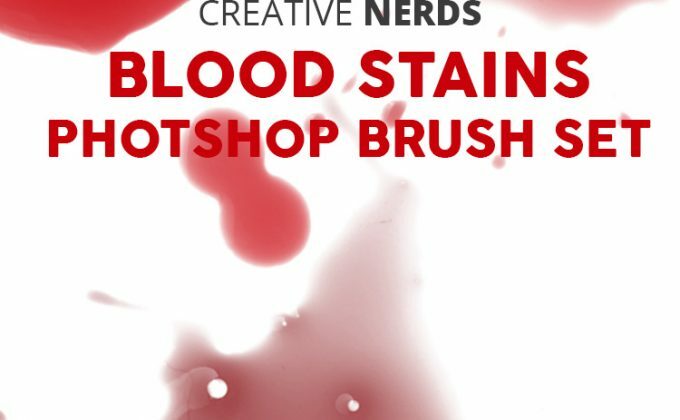 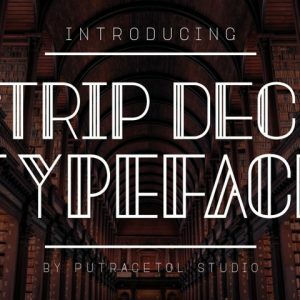 This is a great way to add a blood stains effect to your artwork, by simply downloading this Photoshop brush set. 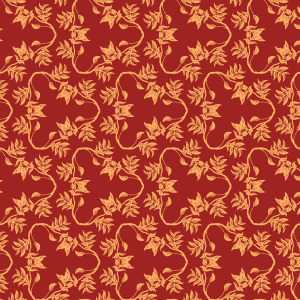 I hope you like the resource please do download and share the set.